A friend of mine would say that forties is when you reap the harvest for your karmas. I don’t know if her words held true for life itself but they are bang on when it comes to describing the condition of your skin. In your forties, your estrogen levels are in a free fall, which means that Mother Nature has officially resigned from her position as the protector of your skin. So, along with prevention, protection and treatment assume a large role in the skincare equation because the dermal layers are taking a hit from multiple directions. 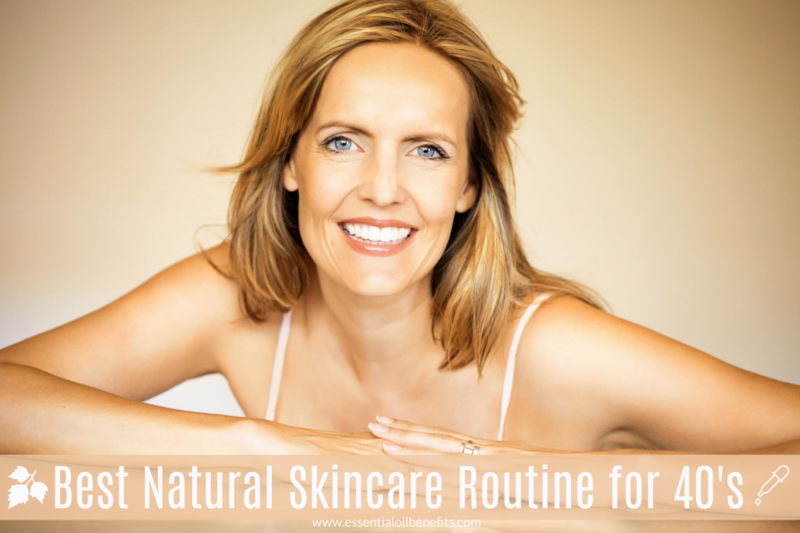 For starters, even if you had oily skin all your life, forties is when those sebaceous glands will start slowing down, leading to increased dryness and dehydration. Moreover, there will be a marked decrease in the sponginess and thickness of the fatty layer that both supports and hydrates the skin. This not only increases dryness and dullness but also creates a more angular and tired look. To compound the problem, the synthesis of collagen and elastin continues to plunge. Together this is what turns the fine lines into wrinkles, the wrinkles into creases and leads to skin sagging. 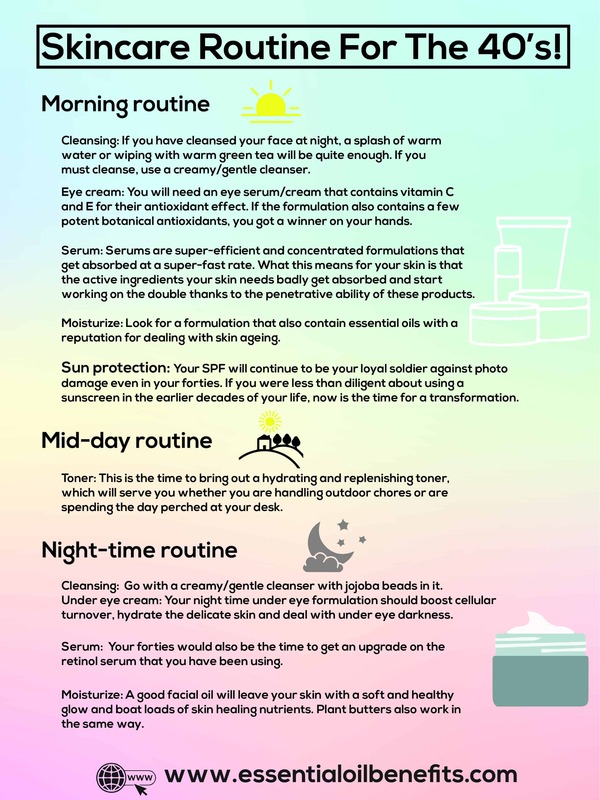 So, What Does Your Skin Need? If you want to correct years’ worth of accumulated damage plus stop more from occurring, you will obviously need to step up the game. Any odd serum that offers a bit of antioxidant protection and weak addition of retinoid simply won’t work. Similarly, just humectants and emollients like oil will fail to protect your skin. What your skin needs at this point is just about everything out there and it will have to be used in such a way that each product and ingredient works synergistically with the others. For protection from oxidative stress, you will need vitamin C, E, herbal extracts, COQ 10, resveratrol, pine bark extract, algae extract, green tea extract, essential oils and more. For tackling hyper pigmentation, you will need mulberry extract, licorice root extract, ferulic acid, alpha hydroxy acids and more. To control the dryness, you will need ceramides, emollient plant butters and more. For plumpness and smoothness, you will need humectants like hyaluronic acid and others plus peptides to fill out the imperfections. You will also need phytoestrogens that will make up for the dwindling estrogen levels in the body as you reach the far end of your forties. In light of this, take a look at what would be the ideal skincare routine for your forties skin. The first piece of good news is that you get a pass on your morning cleanse. If you have cleansed your face at night, a splash of warm water or wiping with warm green tea will be quite enough. If you must cleanse, whatever you were using before, switch to a creamy/gentle cleanser. Your skin is rapidly losing its ability to hold fluids and the lipid barrier that was meant to protect the dermal layers is on the decline. So, you simply can’t afford any more drying. In fact, don’t be surprised if a cleanser, even one that is creamy and meant for sensitive skin, causes some amount of dryness. If that is case, try using raw honey as a cleanser. Massage it into your skin for about 2 minutes and then wash it off with warm water. If you are willing to go the extra mile for your skin, try a paste made by using yoghurt or almond milk and flaxseed meal. Massage on your skin for about 5 minutes and leave it on like a mask for another 4-5 minutes, wash off with warm water and a final splash of cold water. Pat your skin dry and go for spot treatments. This is one product that you are going to desperately need as soon as you hit your fortieth birthday. The delicate skin around the eyes not only gives away the story of your life (read late nights, stress, crying, alcohol consumption) but also adds years to your actual age. 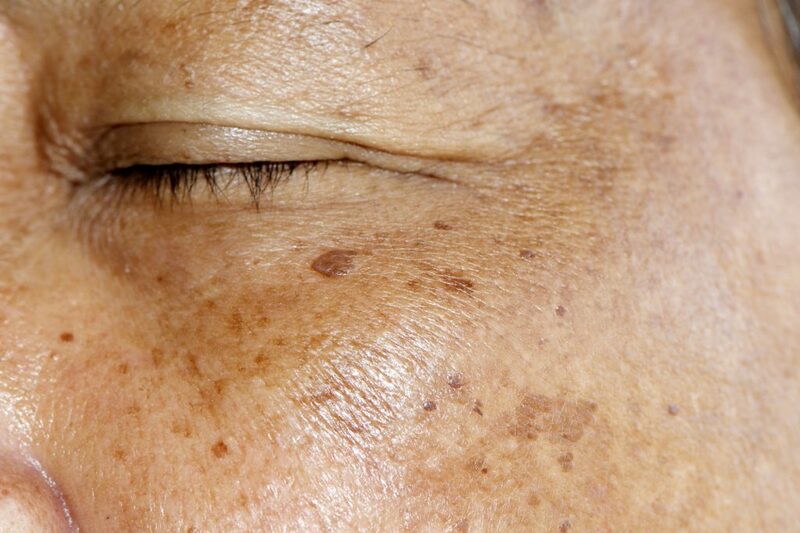 So, this is one area of the face that direly needs anti-aging treatment. In your forties, you will need an eye serum/cream that contains vitamin C and E for their antioxidant effect; caffeine to handle the puffiness and hyaluronic acid, squalene or glycerin to deal with the dryness that eventually causes wrinkles. If the formulation also contains a few potent botanical antioxidants, you got a winner on your hands. To apply, use your ringer finger. Do not sweep or massage the formulation across the skin. What I am trying to say here is that there should be no skin pulling. Instead, tap the formulation on your skin, moving from the inner corner of the eyes, outside towards the hairline. Tap gently applying just a wee bit of downward pressure which will help to drain the accumulated fluid that causes puffiness. 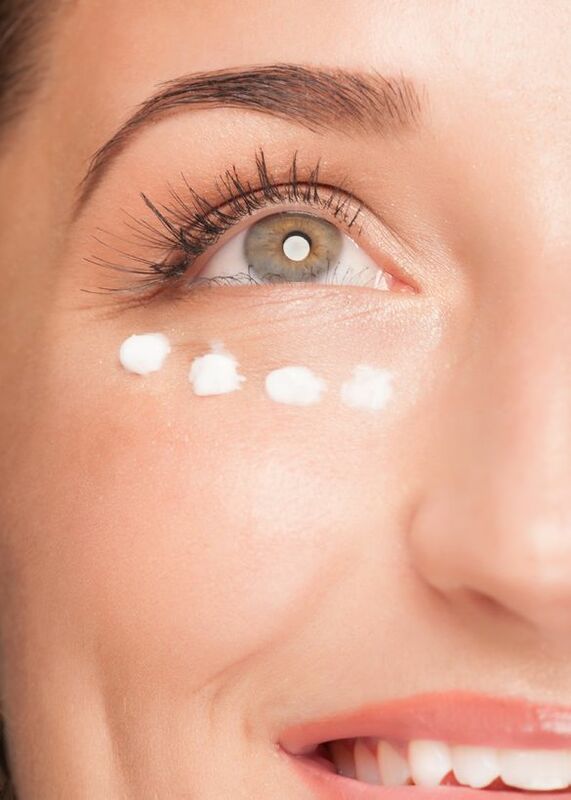 If possible, store the eye cream in the refrigerator overnight and use in the morning. This will offer greater benefits against dark circles and puffiness. Once in your forties, a serum is no longer a luxury or a mere consideration, it is a necessity. Serums are super-efficient and concentrated formulations that get absorbed at a super-fast rate. What this means for your skin is that the active ingredients your skin needs badly get absorbed and start working on the double thanks to the penetrative ability of these products. Now, if you have shopped for serums or intend to, you will be baffled by the sheer array of products available. For day use, look for ingredients that will tend to the pigmentation like phytic acid, which is just mild enough for forties skin. Vitamin C, E and K are always a welcome addition because they offer a range of skincare benefits. You will also need botanical antioxidants like curcumin, resveratrol, grapefruit seed extract, ginger extract, gotu kola extract, basil, sage and other herbal extracts. Along with these ingredients, you will also need a double dose of humectants. So, look for squalene, hyaluronic acid, which is the gold standard when it comes to cellular hydration, glycerin, urea and others. The idea is to ensure that your skin is protected from oxidative stress, is kept super hydrated and nourished, and this mix of ingredients will do just that. Even with a serum that is essentially an emulsion and has some quantity of lipids in it, you will need more occlusive factor to keep the fluids locked into those skin cells. We are talking plant butters and soothing essential and carrier oils here that bring their own antioxidant effect to the table as well as keep the skin glowing soft and smooth. In fact, look for a formulation that also contain essential oils with a reputation for dealing with skin aging. Classic choices include frankincense, cedarwood, geranium, lavender, rose, jasmine, neroli, ylang ylang, myrrh and others. As far as application goes, slather the moisturizer about 15 minutes after the serum; this will give your skin enough time to soak up the goodies in the serum. 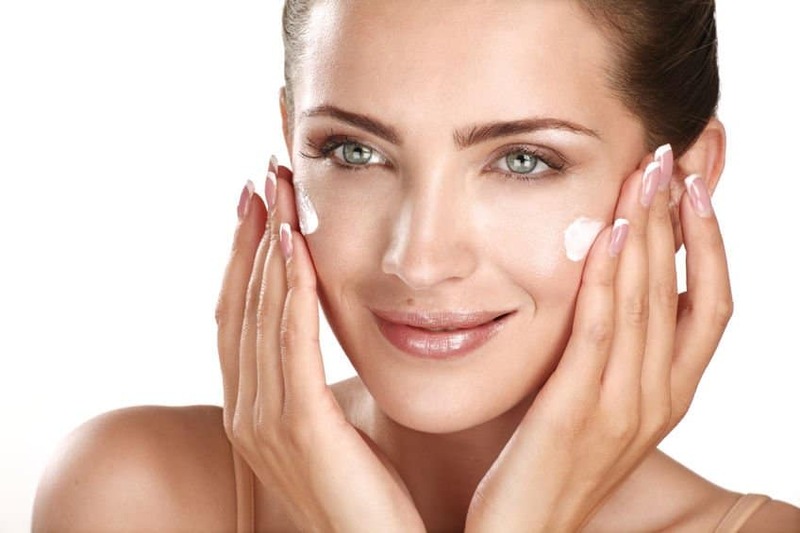 Spend about 5 minutes massaging your skin with the moisturizer. This helps to enhance absorption and gets both the circulatory and lymphatic system charged up and both of these contribute to the health and the look of your skin. Remember to only use upwards strokes and resist the urge to exert too much pulling or downward pressure on your skin. Gentle is the name of the game here! Your SPF will continue to be your loyal soldier against sun damage even in your forties. If you were less than diligent about using a sunscreen in the earlier decades of your life, now is the time for a transformation. Don’t just use your sunscreen for the heck of it; use it religiously, reapplying every 2-3 hours and covering all exposed parts of your body. Yes, I am also talking about your neck, décolletage and hands along with your face of course. If a sunscreen lotion is too oily for your taste, go for mineral formulations that are powder or gel based but offer an SPF of at least 30. You can also layer SPF products here. For instance, use a moisturizer with SPF and top it with a layer of a BB cream that also has SPF and finish with a dusting of a mineral powder with SPF. When you need to reapply, simply dab on your moisturizer and dust a bit of powder on your face. This is the time to bring out a hydrating and replenishing toner, which will serve you whether you are handling outdoor chores or are spending the day perched at your desk. Right after lunch, when the familiar stretchy skin feeling starts bugging you, spray on or dab on a refreshing toner that contains floral hydrosols and hyaluronic acid. Let the liquid remedy your parched skin cells for about a minute and then while your face and neck are still damp, reapply your moisturizer. Simply, pat the formulation on your skin, particularly on spots prone to dryness like the cheeks, around the mouth and the neck. This alone should take care of the fine lines and wrinkles that become more evident as your skin goes dry. By night fall, your face will have enough dust, stale makeup and grime on it to warrant thorough cleansing, and makeup remover wipes will not cut it. Now, I am going to give you a few options here. You can pick any one that suits your lifestyle and your skin type. What is important, though, is to stick to the product and method you have chosen. The first is to go with a creamy/gentle cleanser with jojoba beads in it. If you have exfoliated your skin in the morning using any mechanical exfoliation product or even the yoghurt and flax meal mixture, you won’t need another round of exfoliation. 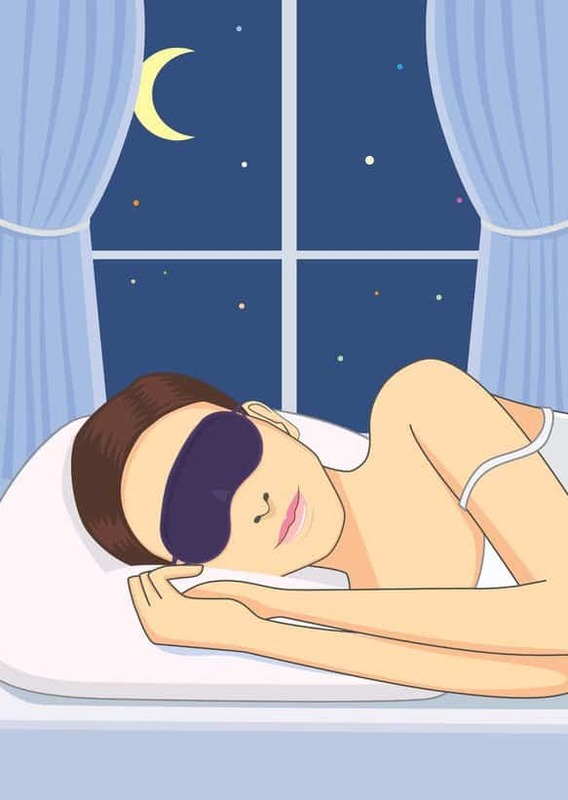 But, if your skin only got a few splashes of water by way of cleansing at the start of the day, you will need to cleanse and exfoliate before bed. If you have a favorite gentle or creamy cleanser which does not have an exfoliating medium in it, you can add flax meal, almond meal or rose petal powder to it and use as you always do. Another option is to use an oatmeal or clay based exfoliator after cleansing your skin with your regular cleanser. Oil cleansing is a third option and one that I am greatly partial to. What can I say, I like the idea of rinsing out makeup, dirt and dead cells at one go. To combine exfoliation with oil cleansing, apply your favorite non-drying carrier oil (jojoba, virgin olive, sweet almond, macadamia) to your face and wipe to remove the makeup. Then, go for round two but this time you apply a mixture of oil and fine ground Himalayan pink salt. Remember, even if you need more exfoliation action, scrubbing too hard is not the way. Instead, use gentle circular strokes but increase the amount of time you spend massaging your skin with the salt and oil mixture. About 5-7 minutes of gentle massage will not only remove the grime plugs but will also get the blood circulation going. Rinse with warm water instead of wiping your skin. Pat your skin dry and reach for your special or spot treatment products. Well, I already told you that the under eye area will give you trouble after your fortieth birthday. So, at night, it is time to introduce a gentle form of retinol to the delicate skin around the eyes. In the morning, your eye cream/serum had to handle puffiness and dryness. Your night time under eye formulation should boost cellular turnover, hydrate the delicate skin and deal with under eye darkness. For these effects, look for a combination of retinyl/retinol palmitate, glycerin, hyaluronic acid, mulberry extract, licorice root extract and other antioxidants. Apply as you did your daytime eye cream. Another area of your body that will go in the forties is the neck. Yes, you will start noticing the first indications of the dreaded turkey neck coming on in this decade of your life. Fortunately, these days, you will find several formulations that are meant to prevent the skin on the neck from sagging. Look for a product that contains the triad of humectants, peptides and antioxidants along with phytoestrogens. These are plant estrogens that make up for the dip in the levels of natural estrogen. Derivatives and extracts of soy, wild yam, genistein, flax, sesame and tea will have this effect on the skin. Licorice root extract, gotu kola extract and sea weed extract are other ingredients to look for as these help to retain skin firmness and deal with age / liver spots. To apply the neck cream, tilt your head back so you get complete access to the neck area and then work the skin in upward strokes, starting at the collar bone and moving up till you reach the jaw line. Also move your hands sideways and away from the center of the neck. 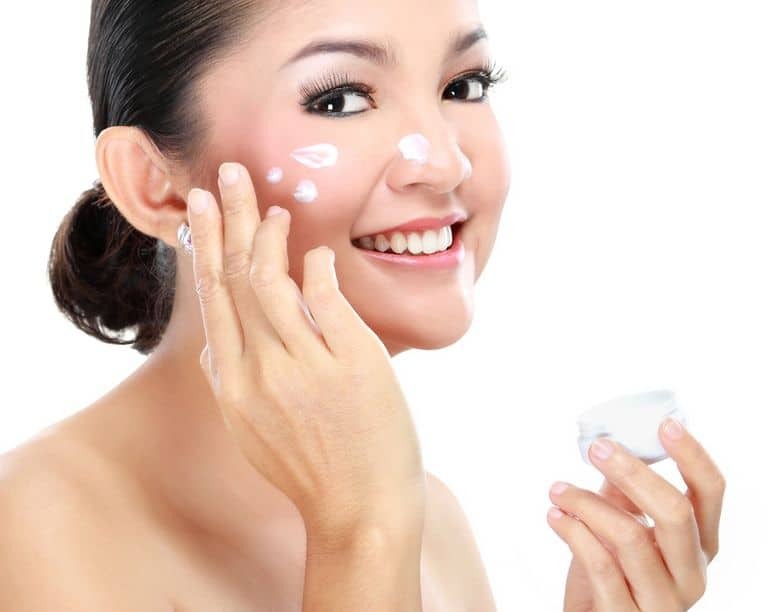 Your forties would also be the time to get an upgrade on the retinol serum that you have been using. You will need to see a dermatologist for prescription stuff like tretinoin, retin A or retinoic acid or at least go for an increase in strength. For example, if you were using a product with 0.025% retinol concentration, it is time to move to 0.03% concentration. Retinol puts cellular turnover in high gear, erases dark spots due to its exfoliating effect, reduces fine lines and wrinkles and thickens skin. But, to reap all these benefits, you will need to counter the dryness that this ingredient causes and what better product than a facial oil to keep the nutrient goodness and the retinol power of your serum locked in? If you have never used oil on your face before, this would be a fantastic time to start. I believe most people don’t give good ol’ carrier oils the credit they deserve because they fear the greasiness. But, here is a revelation for you: used in the right quantity and right way, oil does not cause greasiness. It will leave your skin with a soft and healthy glow and boat loads of skin healing nutrients. Plant butters also work in the same way. 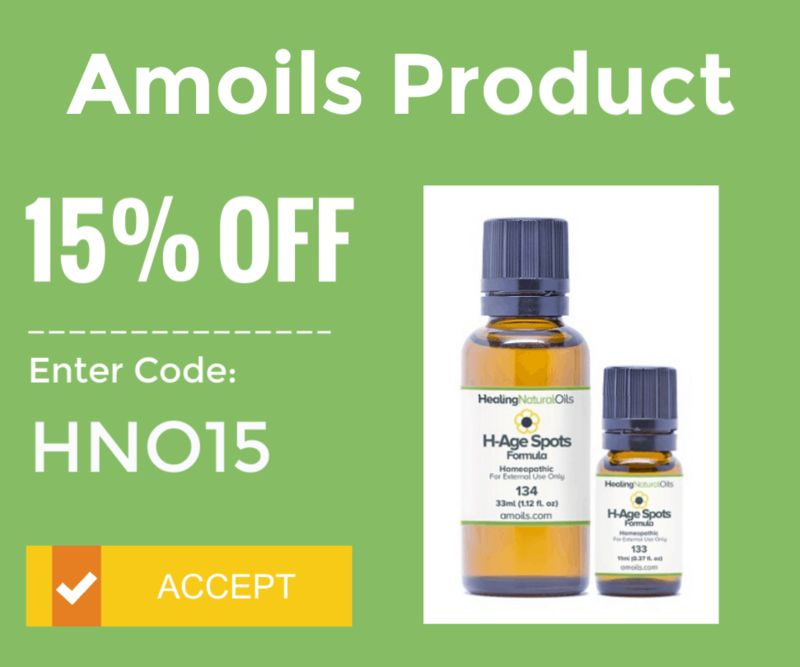 Remember less is more when using a facial oil. A few drops is all you should use to cover the area between your collar bone and your hairline. At the least, you will need 2 face mask treatments each week to keep your forties skin smooth and supple. To counter dullness and sagging and to infuse skin healing minerals into those dermal cells, try a clay mask early in the week. A round of facial steaming for 5-7 minutes will magnify the benefits. 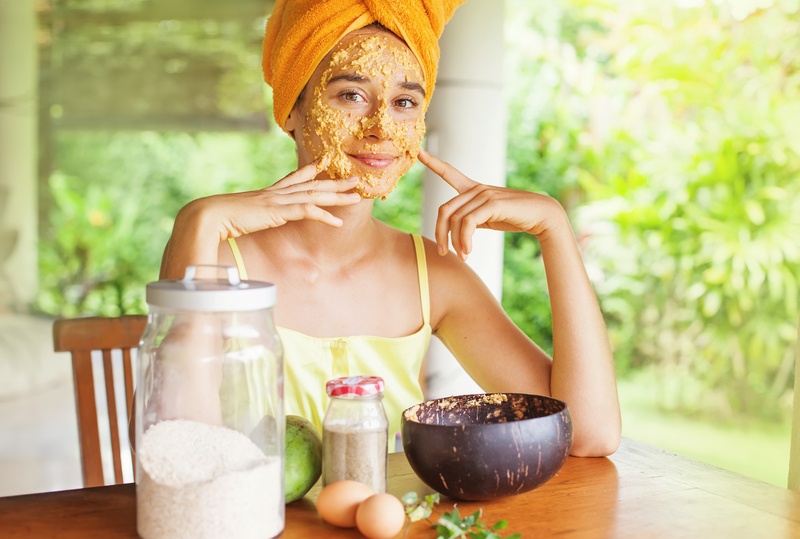 If you are preparing the mask at home, use milk (dairy/nut/soy) to mix the dry ingredients. If using a store bought product, look for a hydrating clay mask. Yes, you do get those but it will take some searching! Whether the formulation comes courtesy of your kitchen counter or a store counter, keep it on your skin for no more than 15 minutes. You are supposed to feel the tingling tightness but you should not let the clay dry on your skin. By midweek, your skin is bound to need some moisturization. So, a Wednesday or Thursday would be right for a deep hydrating mask that contains amino acids, fruit extracts and niacinamide. If you have time for a bit of indulgence over the weekend, you must try out an over-night mask. This one is also for all you gals out there who never seem to have enough time for skincare. With an overnight mask, you get to wake up to glowing skin, what more could you possibly want? As far as weather changes go, I just have two tips for the forties something woman, hold on tight to your moisturizer even in summer. The heat will no doubt give you enough reason to skip your moisturizer but instead of leaving your skin cells parched, switch to a lighter formula or a quick absorbing skin oil. In winter, switch to oil cleansing. If done right, I promise you won’t end up with a grease pan face. Use a blend of light and medium viscosity oils like rosehip, sweet almond, jojoba, hempseed, sesame seed and olive, etc. You can also add a few drops of rose, geranium, lavender or palma rosa essential oil for the heavenly aroma and the skin benefits. Apply, right before your shower. This way your skin gets protected from the ill-effects of hot showers. 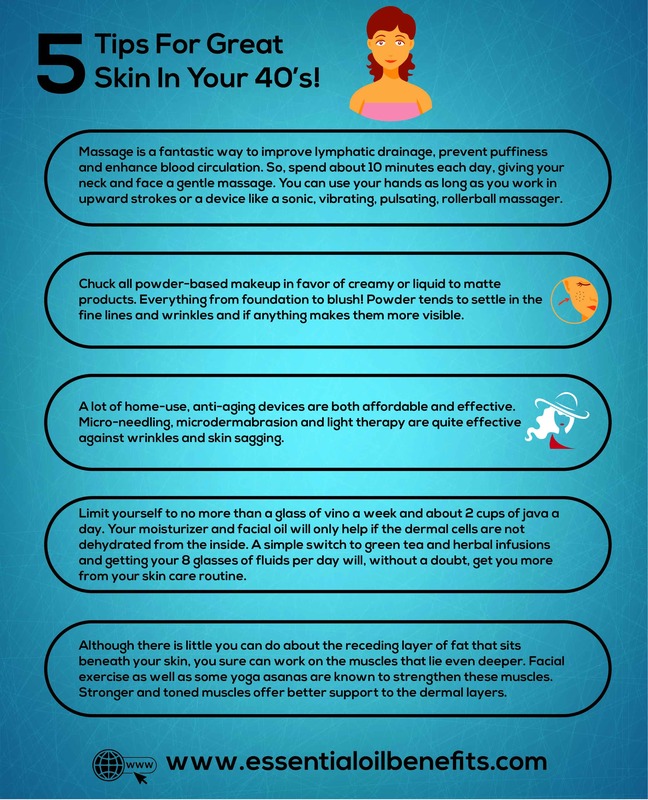 5 Tips For Great Skin In Your Forties! Massage is a fantastic way to improve lymphatic drainage, to prevent puffiness and to enhance blood circulation. So, spend about 10 minutes each day, giving your neck and face a gentle massage. You can use your hands as long as you work in upward strokes or a device like a sonic, vibrating, pulsating, rollerball massager. Chuck all powder based makeup in favor of creamy or liquid to matte products. I am talking about everything from foundation to blush here. Powder tends to settle in the fine lines and wrinkles and if anything makes them more visible. A lot of home-use, anti-aging devices are both affordable and effective. I have tried micro needling, microdermabrasion and light therapy and have found all three quite effective against wrinkles and skin sagging. Limit yourself to no more than a glass of vino a week and about 2 cups of java a day. Your moisturizer and facial oil will only help if the dermal cells are not dehydrated from the inside. A simple switch to green tea and herbal infusions and getting your 8 glasses of fluids per day will, without a doubt, get you more from your skin care routine. Although there is little you can do about the receding layer of fat that sits beneath your skin, you sure can work on the muscles that lie even deeper. Facial exercise as well as some yoga asanas are known to strengthen these muscles. Stronger and toned muscles offer better support to the dermal layers. This won’t completely undo the effects of the decline in the thickness of the adipose tissue, but it definitely can stop the skin from collapsing into a layer of sagging, wrinkly mess. Have a question or need a routine for your particular skin type, simply get in touch via email! What would be a good brand of serum to get? The one that I use is Lorpur which is all natural and great value, best suited to your skin type. There are many others out there which may also be fine. I have adult female acne. I would like a recipe that deals with this problem. I am in my 70’s, but still have breakouts. I had a recipe but lost it somewhere. The base was coconut oil. It was easy to travel with as it didn’t spill. I’m 70. Any help for me. A lot of great info but I wish you were giving recipes to make our own lotions, creams, cleansers, etc.